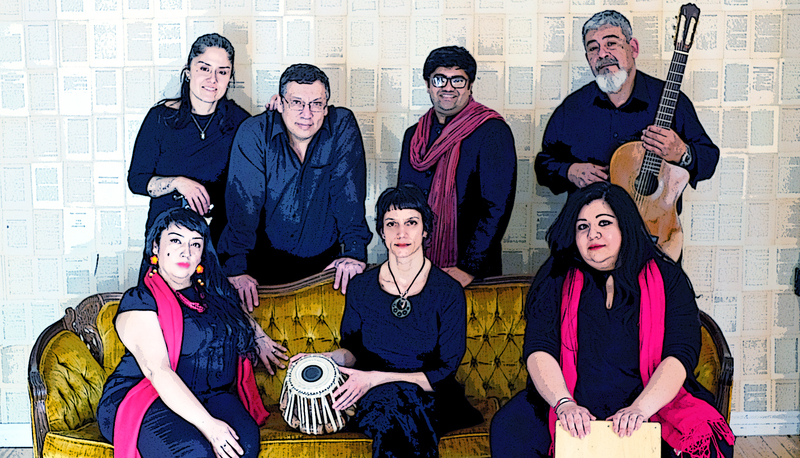 Mark your calendars for a eclectic musical evening featuring Las Brujas del Barrio and Rakkatak. In true Canadian fashion, this evening will be a mix of South American and Indian music. Las Brujas del Barrio sing the songs of their “abuelos” (i.e. their grandparents), including songs by Chavela Vargas, Mercedes Sosa, Violeta Parra, Lila Downs, Isabel Parra and Lola Beltran. Rakkatak will follow Las Brujas’ opening set, and the night will finish with a collaboration between both bands. When: July 6, 2018, Doors at 8:30 p.m., Show at 9 p.m.